It's a way for you to donate your points to an amazing charity. For each 1,000 points donated, Save-On-Foods will provide $2. 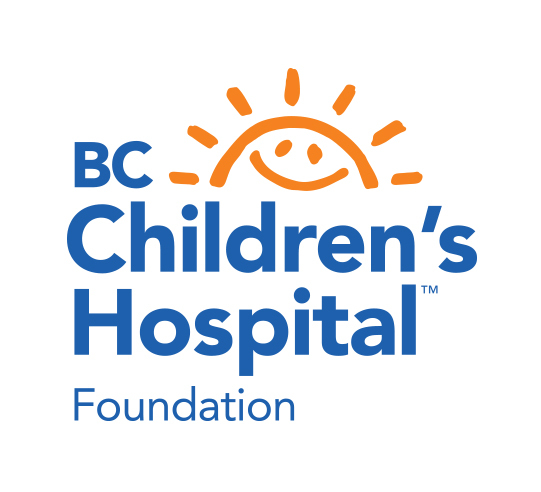 Just let the cashier at your local Save-On-Foods, PriceSmart Foods or Urban Fare know that you would like to donate More Rewards points (in increments of 1,000) to the Children’s Hospital supported by that store. 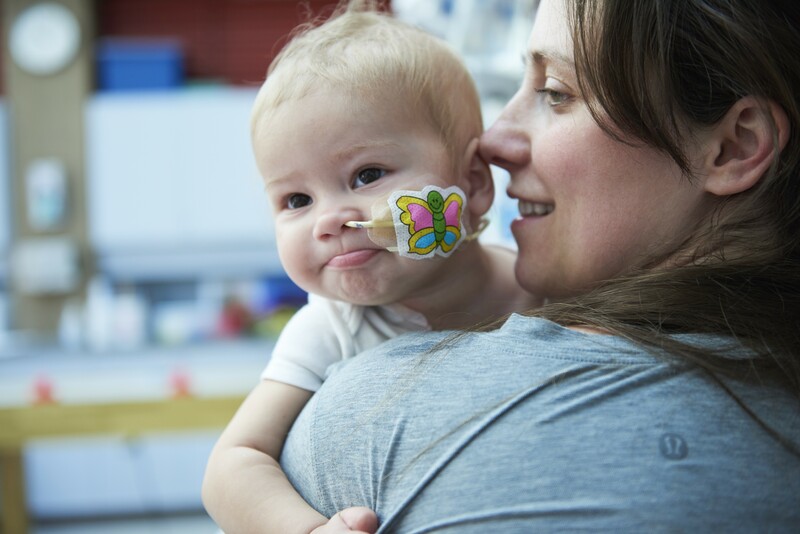 Over the years, Save-On-Foods has selected the regional Children's Hospitals in British Columbia, Alberta, Saskatchewan and Manitoba to be the benefactors of our charitable efforts. 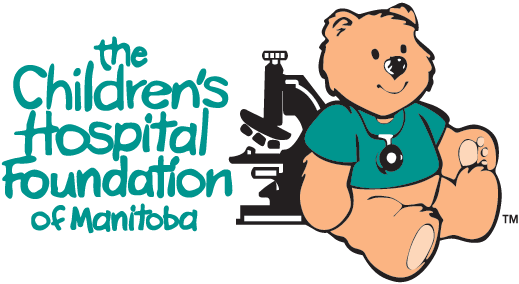 We are pleased to continue this tradition by designating the following local Children's Hospitals as our regional charity.